A picture is worth a thousand words. We all know that an image can be very descriptive, but, like it or not, we can’t design without text. Only with words, can we be sure that readers get the exact message. It does not mean that we are stuck with plain text; modern typefaces let you transform simple lettering into pieces of art. It is here where display fonts are most important. They help us to convey information as well as a spirit, making the message complete at all levels. 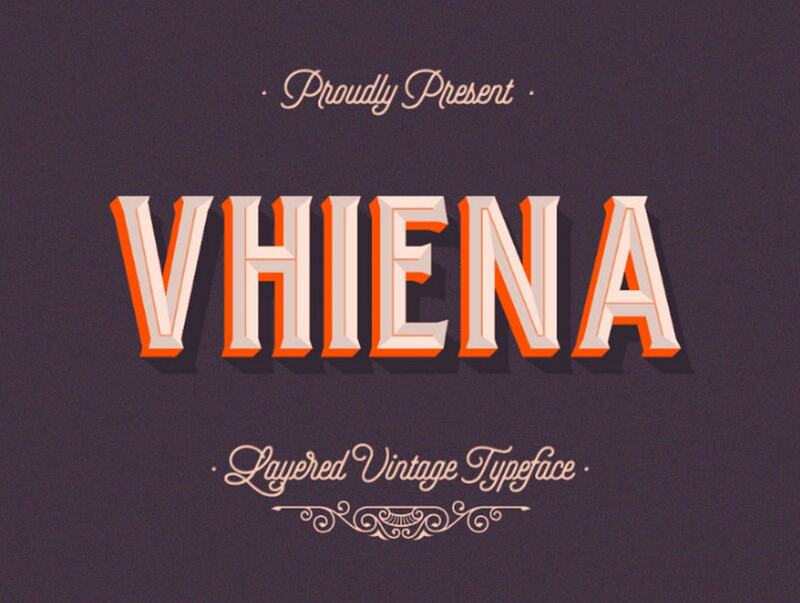 Let’s say that you need to create a vintage-inspired logotype; try an old-timey font like Vhiena that includes seven styles to mix and match. 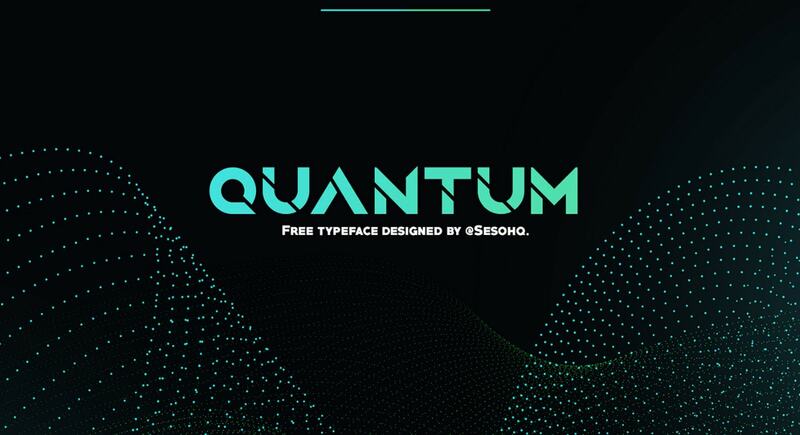 Or maybe you were asked to recreate an ultra-modern atmosphere, then you can finish it off with a font like Quantum that has uppercase letters with a futuristic appeal. The current state of typography is very promising. From the elegant calligraphy fonts like SPIRITED FONT SET to rustic ones like Barking Cat, typefaces come in all shapes, styles and designs. The diversity of styles is truly impressive. While the premium category is richer than the freemium one, the number of options may surprise you. 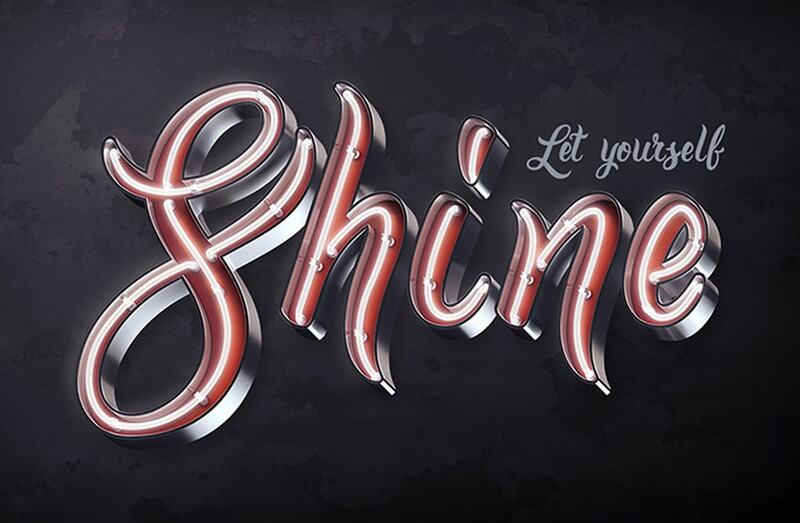 Taking into account current trends, typography artists bestow us with new solutions. So far, 2018 is under the auspices of geometry and high-tech vibe. If you want to follow the trends you should set your eyes on Pikolo Block Alt, Celebration, Kumu and Nature – these free fonts do this job perfectly. 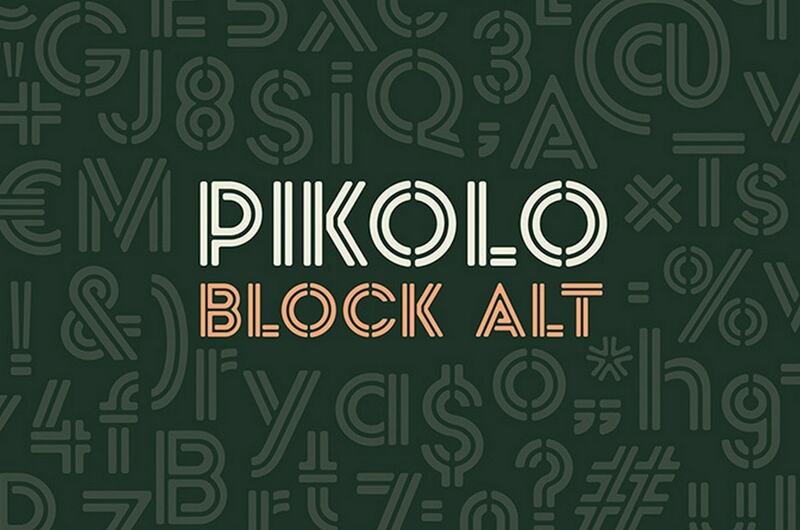 Pikolo Block Alt and Celebration are two fonts that have many things in common. They get their beauty from the line art. Both have characters in upper and lower case, numbers, symbols and common stylistic ligatures. Use it to make logotypes, titles or banners. Each character in Kumu is a harmonious combination of relatively big dots. 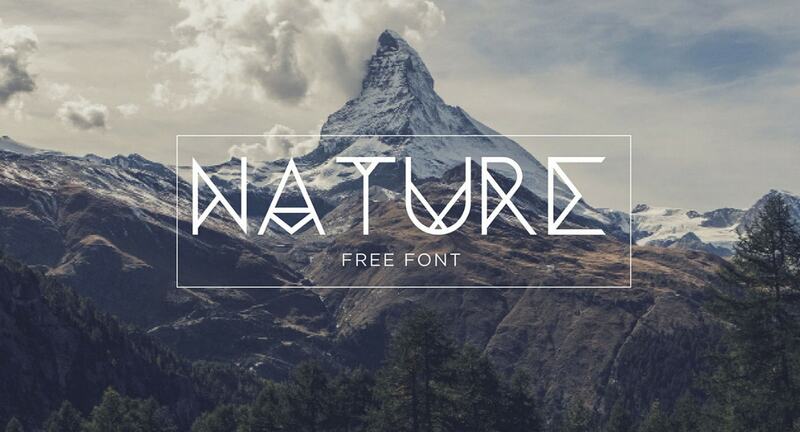 The font feels a bit rustic, yet it is ideal for completing brutal designs. It covers the general set of symbols. Unlike the previous examples, Nature skillfully combines geometric details and elegant letterforms resulting in a gorgeous, refined font. Its charisma is perfect for modern designs. It consists of upper- and lowercase letters and numbers. If you do not care much about trends, then you can always try artistic or original solutions. There are several typefaces in our list that will give your design a touch of personality. 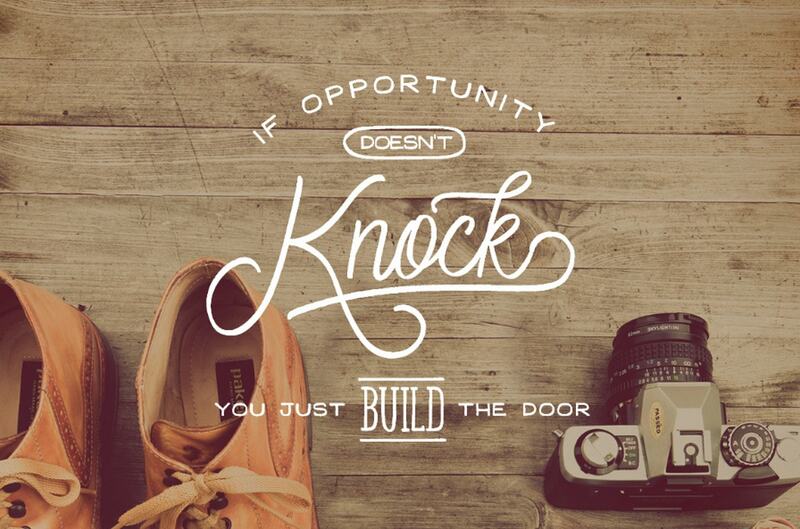 Artistic fonts are for adding charisma and creative vibe. Consider Petals, Naive Color Font and Crash One. The name of the Petals font speaks for itself. It is encrusted with the beautiful rose details that provide each character with a lovely feminine aura. 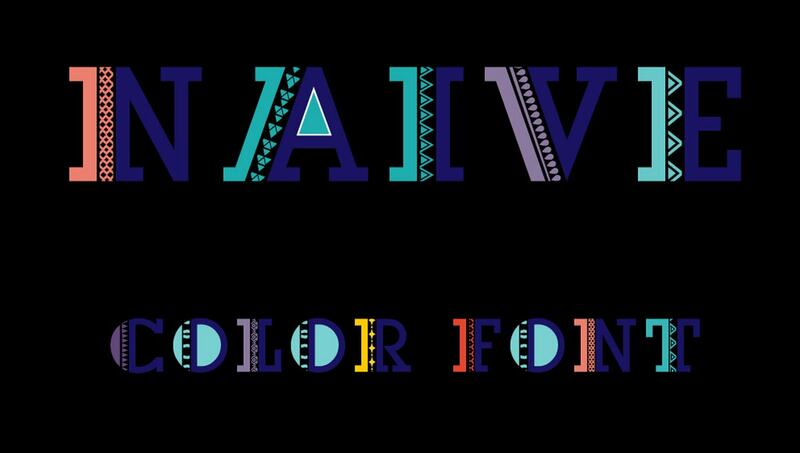 Naive Color is bold, catchy and eccentric. Its geometric vibe is pleasantly overwhelming. It can be used only for showing letters in uppercase, numbers and basic punctuation. 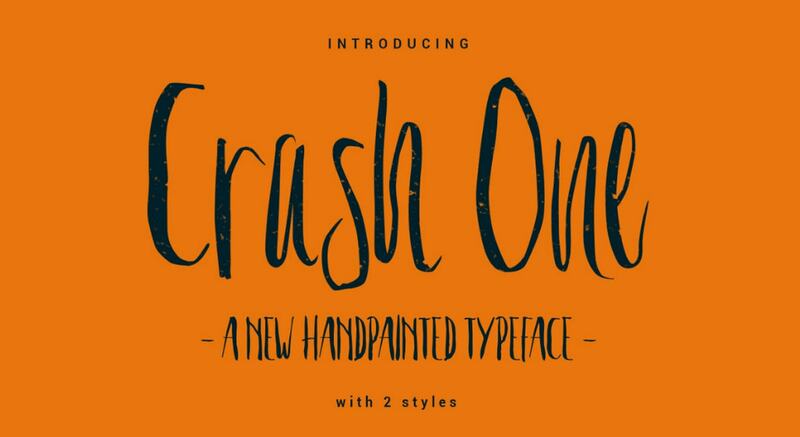 Crash One is droll and whimsical. With the authentic curves of hand printed shapes, it oozes a playful charisma. 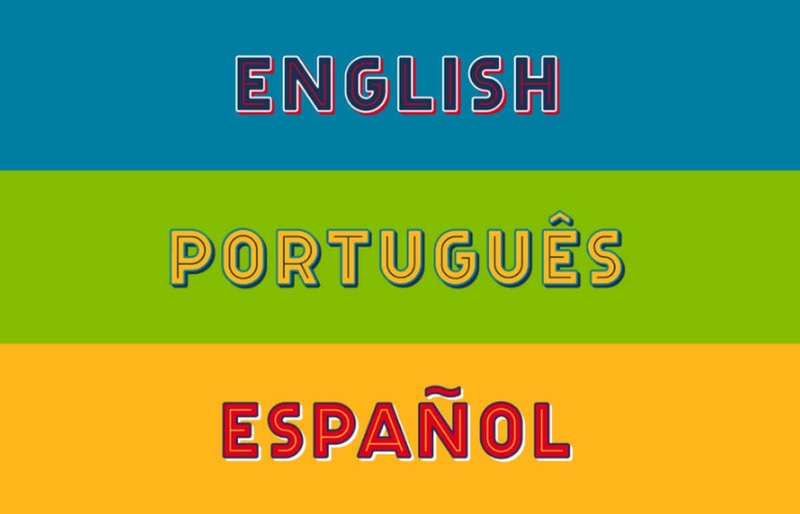 It consists of all common letters, numbers, ligatures and punctuation marks. Original fonts go hand in hand with artistic ones with one tiny difference – they prefer to stay off the beaten track. Being daredevils, these experimental typefaces surprise with the unusual appearance. Consider two interesting examples: Fixer and Hawaiian Kids. 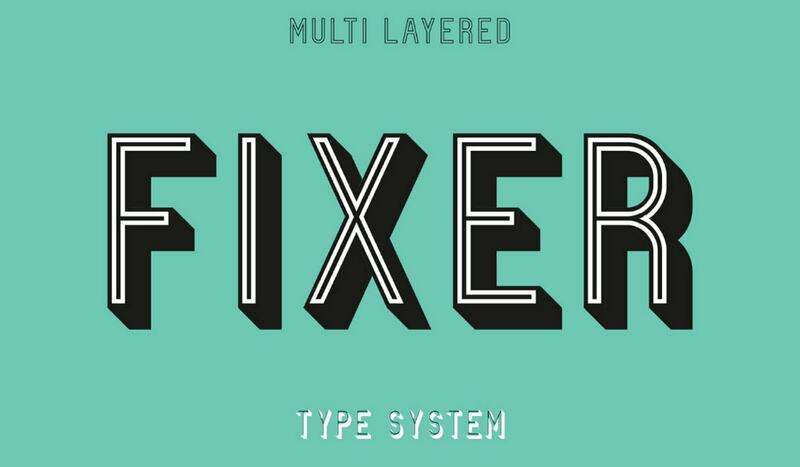 Fixer is a versatile multilayered type system that includes seven styles that you can combine in any way you want. As for Hawaiian Kids, the first thing that comes to mind when you see it is “Who lives in a pineapple under the sea?” Inspired by the beloved Nickelodeon animated television series the typeface looks comic and hilarious. Three fellows from W3C developed WOFF (Web Open Font Format) in 2009, making it a landmark year for web design. WOFF changed our vision of typography for websites, including possibilities to use uncommon fonts. Consider Coral Reef Font. This typeface is perfect for various printed projects. Delivered in WOFF, it can be effortlessly used in web applications and look great on various devices. 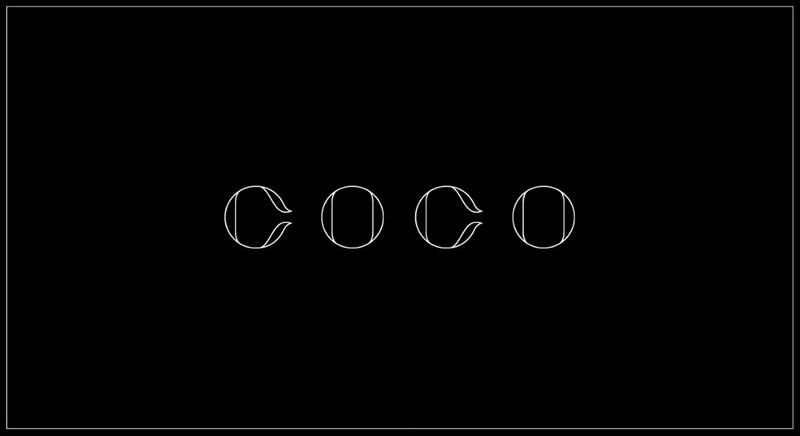 Another great thing is that there are numerous converters that allow us to use any font, such as Coco. This beautiful typeface has subtle letterforms and is available in standard OTF. It is ideal for finishing off elegant designs. Pass it through WOFFer by Andrew Sun, and it will be available for web projects. Before the conversion, make sure that the license allows you to do this. These two types of fonts are not like the others. They are special. PSD fonts are incredibly artistic, whereas the wireframing fonts are oversimplified. The former serves as a decorative tool for transforming regular headings into pieces of art. There is just one minor flaw: you need to compose letters symbol by symbol. 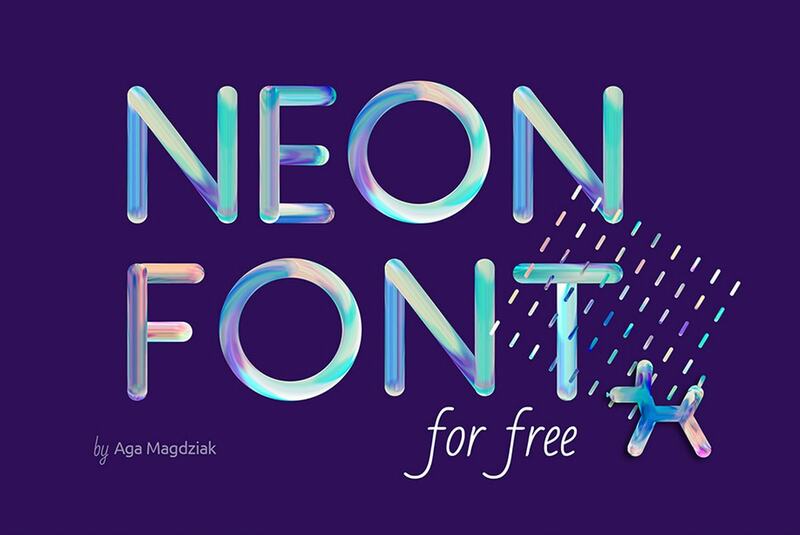 Bright Calligraphy PSD Typeface, Neon and Adan Font are three members of this species. Let’s take a closer look at them. The freebie by Gleb Guralnyk features a fusion of metallic feel and elegant calligraphy that results in an outstanding typeface. The set consists of 81 characters covering uppercase and lowercase letters, numerals and punctuation marks. Each has its own layer. Neon feels urban and playful. Glassy and glossy surfaces with brush-like touches and a gorgeous coloring form a splendid typeface that is ideal for showing nameplates or slogans. The author also gives away a pack of patterns as a bonus to make your designs complete. 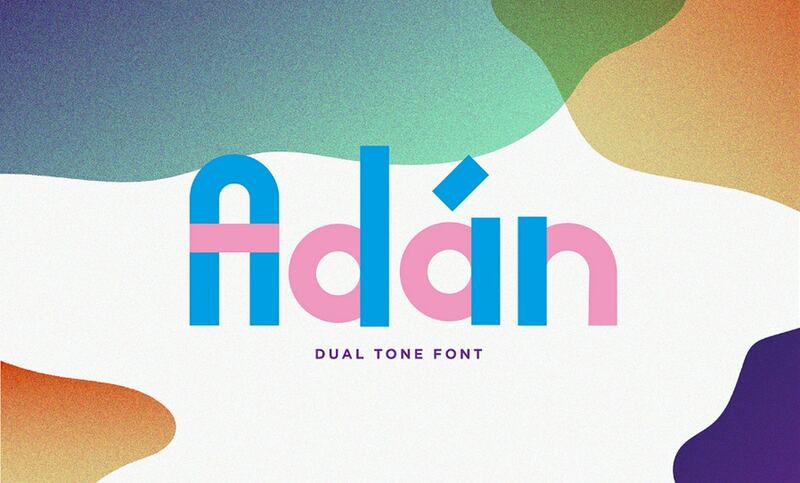 Adan is a dual font that lets you use a pair of tones to create original designs for titles. It is delivered in an AI format. 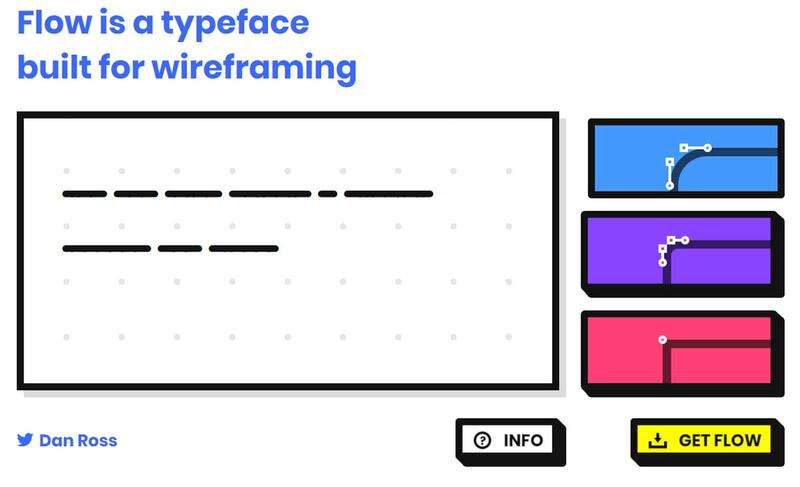 Wireframing free fonts are neutral typefaces that are reminiscent of Lipsum. They are used to complete the prototype, delineate text areas and headlines. Consider Flow by Dan Ross. It enables you to build abstract placeholders leaving everything else to the imagination. Each year brings its favorites. In 2018, geometric typefaces are running the show. They perfectly finish off popular high-tech-inspired interfaces. However do not restrict yourself just to the trendy options; artistic typefaces, much like PSD fonts, also have something to show off. What typefaces do you prefer to use? Have you ever tried PSD fonts? Which one is your favorite? Let us know in the comments.